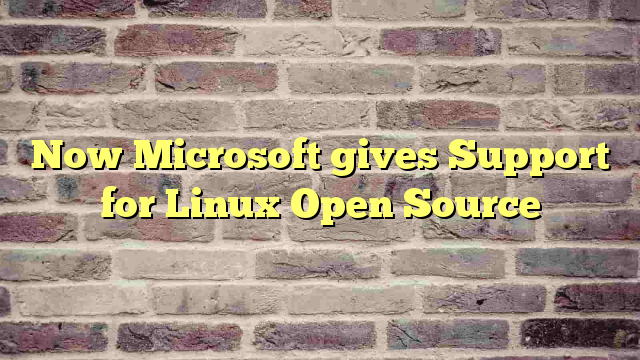 With a high-profile executive speech at LinuxWorld and the launch of a new Web site focusing on open source, Microsoft has been cozying up to the Linux penguin this week. Microsoft stunned LinuxWorld attendees last week by pledging to support Linux virtual machines on its Virtual Server and revealing free virtual machine additions for Red Hat Linux and Novell SUSE Linux. It wasn’t the only dogs-playing-with-cats kind of moment last week: Apple offered up software to let Windows run on Intel-based Macs. What’s going on here? The answer is virtualization, the ability to much more easily carve up servers and PCs into compartments that can run multiple applications under different operating systems at the same time. Business interest in virtualization–particularly of servers–is picking up quickly, and vendors are racing to stake out this emerging market. The result could blur some of the hard-and-fast lines drawn between operating systems. The appeal can be seen at RSA Security, where software engineers used to run from room to room setting up different server hardware, application, and operating system combinations to test new security products. Today, a developer tells the data center which environments are needed, and they’re created as virtual machines that can run different apps on Windows or Linux, using the same server hardware, says RSA engineering director Roy Rezac. Two or more developers’ virtual machines may even run simultaneously on one pizza-box-sized, rack-mounted server. Businesses see that flexibility lowering costs, improving load balancing, and increasing server utilization and consolidation.